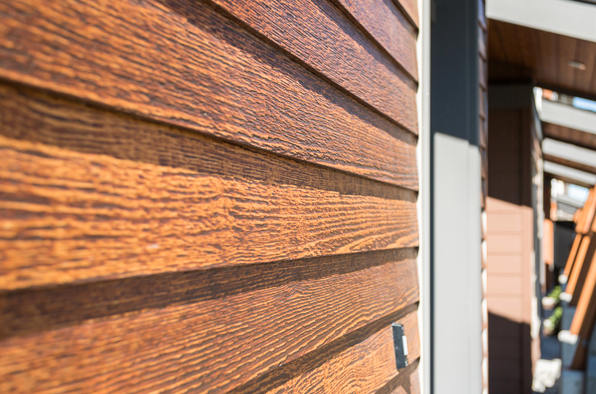 Composite Siding and Trims have come a long way over the past 20 years. They offer a realistic look with superior performance properties and little maintenance. 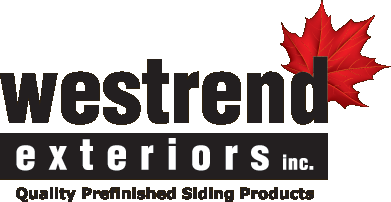 Composite products cover a wide range of applications including siding, paneling, soffit, trims and wall shingles. They can be applied vertically or horizontally.